Giving power to the people isn’t always the wisest thing to do – did someone say Boaty McBoatface? – but that is exactly what SEAT has done in a bid to get the name for its new large SUV. Seeing as the Spanish brand has a long-standing tradition of naming its cars after cars, it seemed almost unlikely that the public would be able to take liberties by choosing a funny name. Mind you, Venta de Pantalones could have been chosen, which translates to ‘Trouser Stall’. That is a real place. Honestly. Seriously, go look it up. 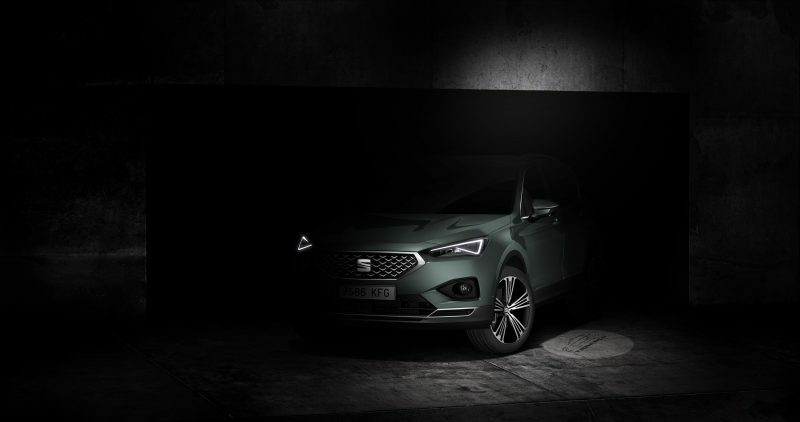 No, in fact the name that was chosen by 51,903 SEAT fans was Tarraco. No, I’ve not heard of it either. The town, which achieved 35% of votes, is actually called Tarragona in the modern day, and is situated north west of the country, not too far from Barcelona. Avila came second with 28.74% of votes, whilst third place was taken by Aranda, which gained 26.91% of votes. But what about Tarragona? Well, it’s the oldest Roman settlement on the Iberian Peninsula, it was one of the major metropolises of Hispania during the Roman Empire. This Mediterranean city is a legacy of culture, youthfulness, history and architecture, values which SEAT identifies with and conveys through its vehicles. Not my words but the words of SEAT, who are likely to know much more about the city than I am. Travel lecture over, let’s get back to the car in question. 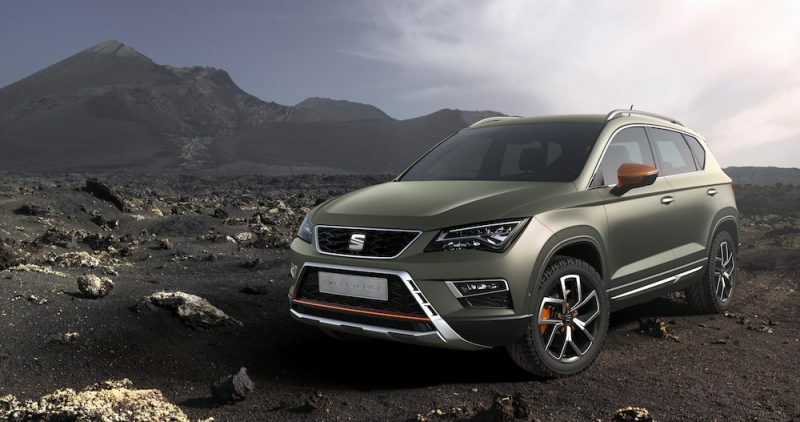 It will be the large SUV in SEAT’s family, joining the Ateca and the new Arona. It will go up against cars such as the Nissan X-Trail, Skoda Kodiaq, Peugeot 5008 – the list goes on. SEAT is yet to reveal full details of the car, but if the Ateca and Arona are anything to go by, it should be a very competent vehicle. It will be a seven seater, therefore it will more than capable of swallowing a fair few occupants, or indeed language. SEAT has stated that the Tarraco that will be launched at the end of the year, but more details should come before that.